On Oct. 29, 2018, four new satellites were successfully launched from the Jiuqian Satellite Launch Center, China, by a Long March 2C rocket, following the path traveled by the earlier Xiaoxiang-1, Chen Jiayong-1, Xiaogjiangxinqu and Quantutong-1 satellites into orbit. This marked the fourth SPACETY space mission since its establishment in 2016 and the second for 2018. This mission indicates that the SPACETY satellite platform has begun to enter the commercial application stage from the early stage of its own technology verification: Three of the four satellites are the first in their satellite network. 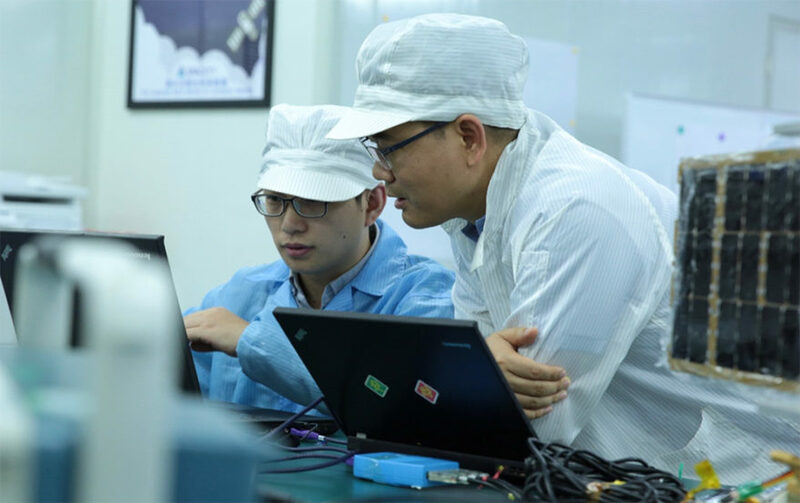 It marks a key step of SPACETY in the field of satellite constellation networking and satellite remote sensing in the future. The four newly launched satellites are Xiaoxiang-1-02(TY1-02), Xinghe (TY1-03), Changshagaoxin (TY4-01) and Tongchuan-1 (TY4-02). 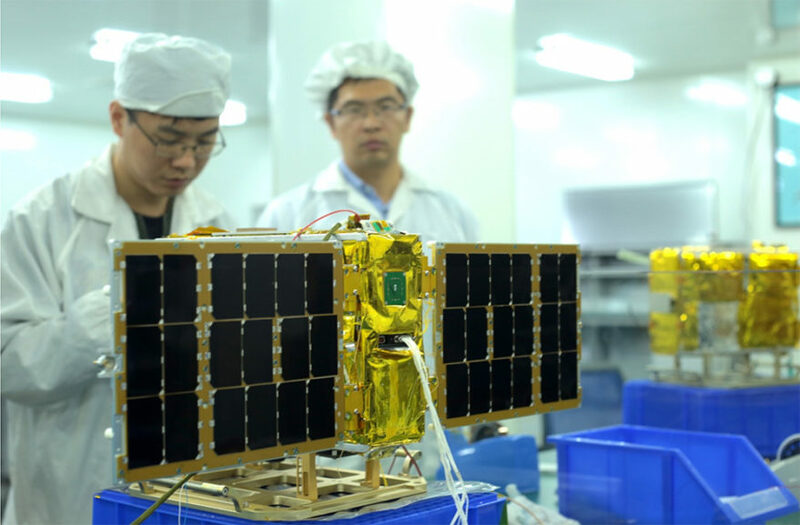 Xiaoxiang-1-02 is a new-technology verification satellite for laser communications, jointly developed by SPACETY and LaserFleet. 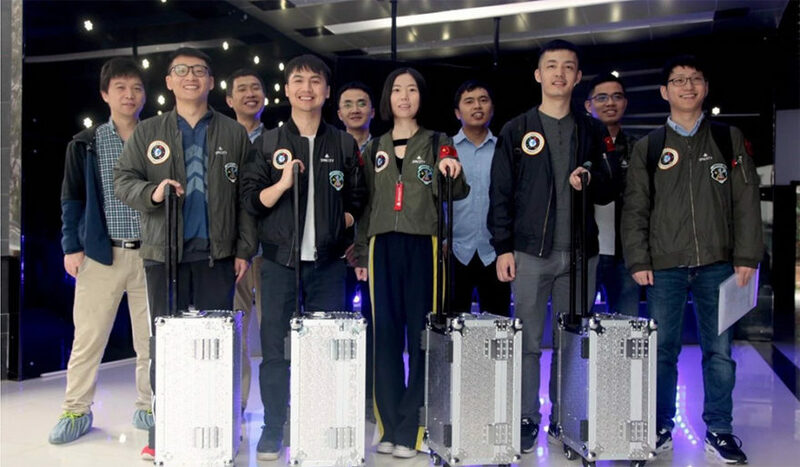 The latter is a commercial aerospace startup company based in the southern city of Shenzhen, which plans to build a low Earth orbit constellation consisting of hundreds of satellites to create a laser communication network in space, to provide high-speed internet access for civil aircraft. As the first test mission for this project, the satellite will carry out a series of basic technical verification tests and lay the foundation for future work. 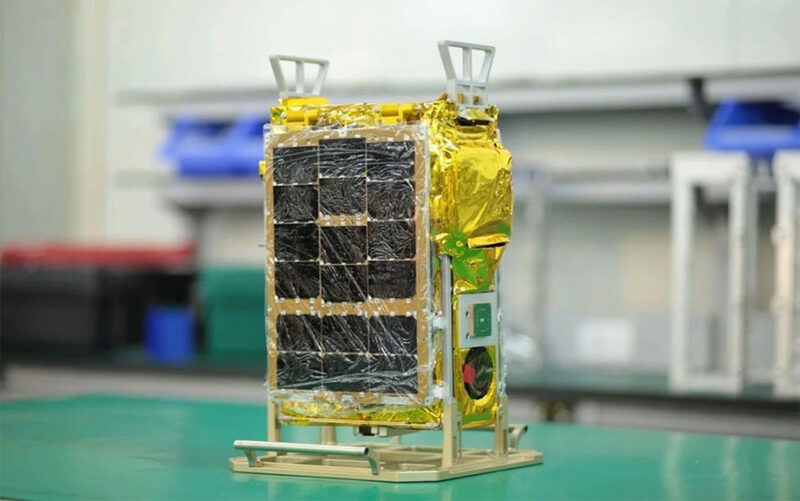 Xinghe (TY1-03) is a remote-sensing technology verification satellite jointly developed by SPACETY and ADASPACE, a private Chinese commercial satellite company. They are going to establish a global, minute-level updated Earth image data network consisting of 192 satellites. And this satellite is the first of its constellation, exploring a new range of commercial services. Changshagaoxin (TY4-01) is an amateur radio satellite developed by SPACETY, designed to conduct a world-wide communication experiment for amateur radio enthusiasts. 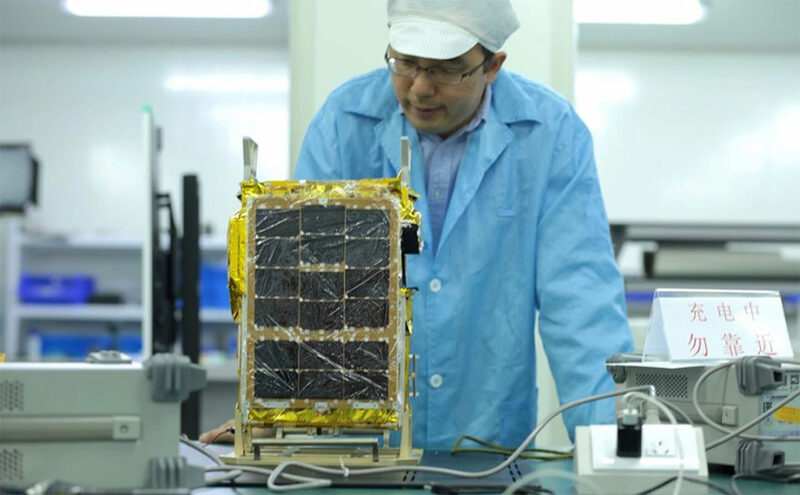 This satellite will also verify SPACETY’s independently developed next-generation satellite platform. 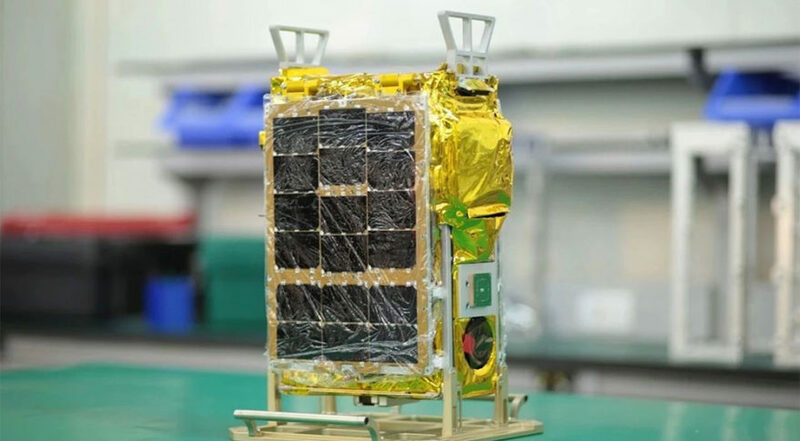 Tongchuan-1 (TY4-02) is the first experimental verification satellite for the Tiange astrophysics project, jointly developed by SPACETY, Tsinghua University and the government of Tongchuan city, Shaanxi province. This satellite is equipped with a newly developed high-sensitivity X-ray polarization detector for astronomical observation testing. In addition, it will verify inter-satellite communication technology and attempt to link up with a new satellite ground station constructed by the space technology company Xingyi. 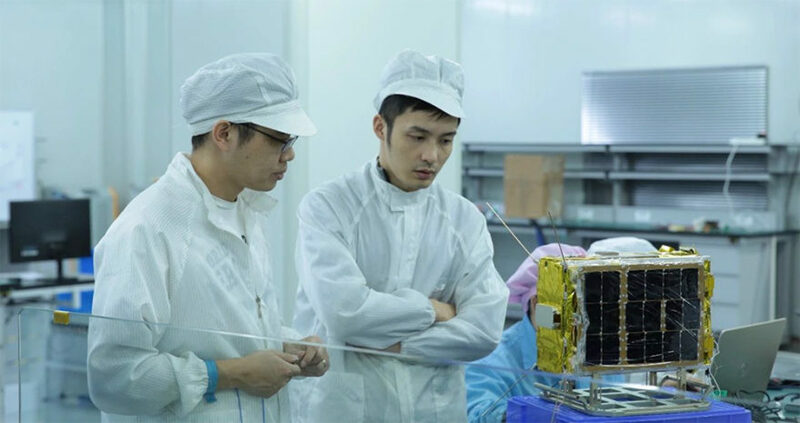 Ren Weijia, CTO of SPACETY, said that the four successfully launched small satellites are based on two small satellites launched in January 2018, with more stable and reliable satellite performance, thus laying a foundation for mass production of SPACETY microsatellites in the future. 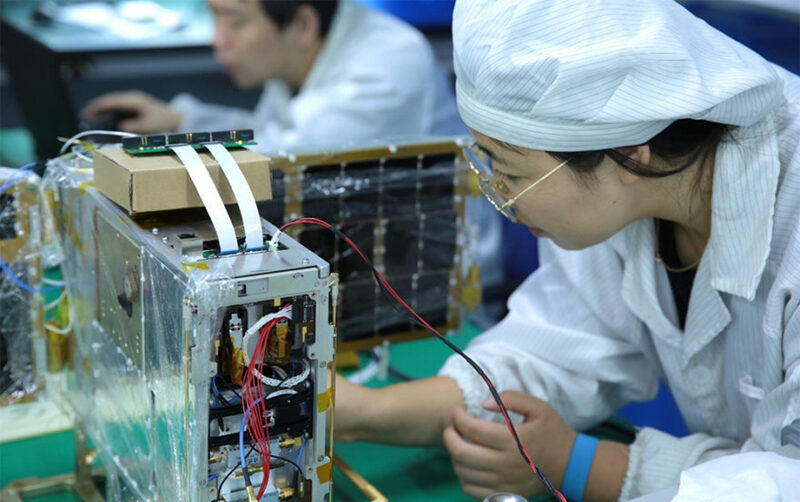 SPACETY, as one of the first commercial aerospace companies in China, applies satellites to many commercial fields through the development of low-cost microsatellites. It has only been established for 2 years but successfully launched 8 satellites. 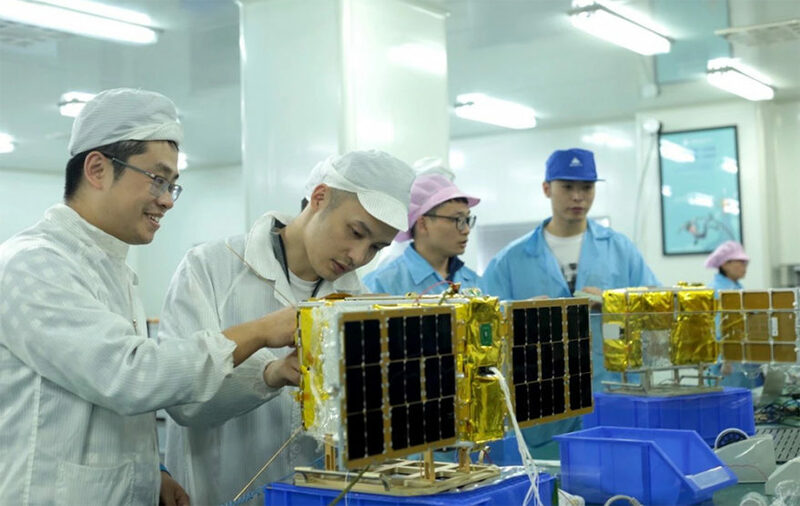 SPACETY plans to launch 10 satellites in 2018, providing a short-cycle, low-cost, one-stop comprehensive microsatellite solution to more than a dozen research institutes, universities and commercial enterprise, such as the Chinese Academy of Sciences.